Hey there my fashion divas! How are you? Are you enjoying the beautiful winter days? 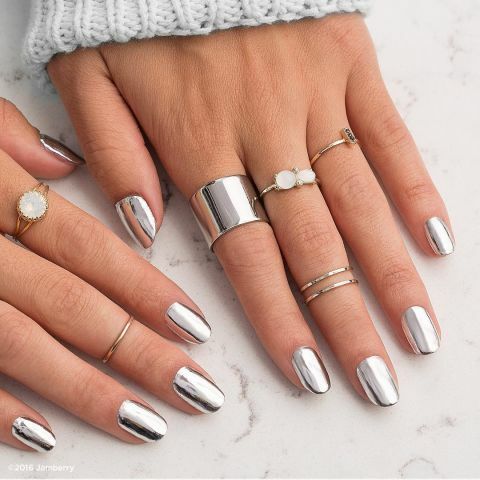 Metallic nails are totally in, so we made you a collection that will take your breath away and leave you speechless. From gold to silver and rose, below you will find astonishing designs that will fit your winter outfits perfectly. 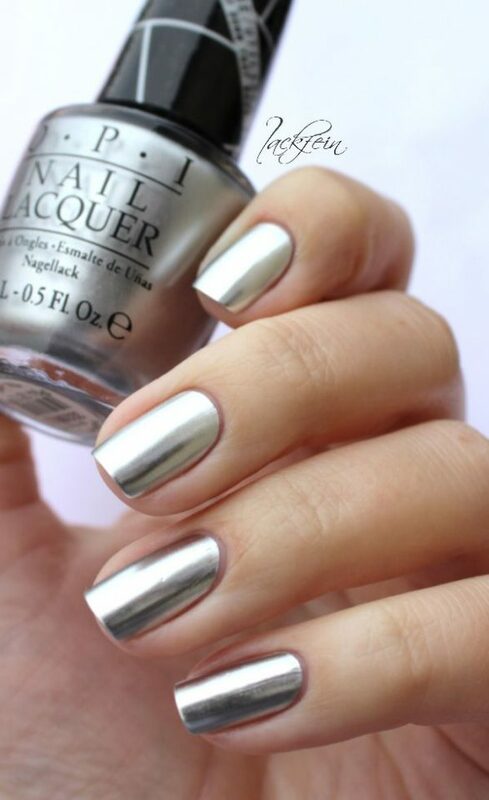 The holidays may be over, but you can polish your nails for your next party. 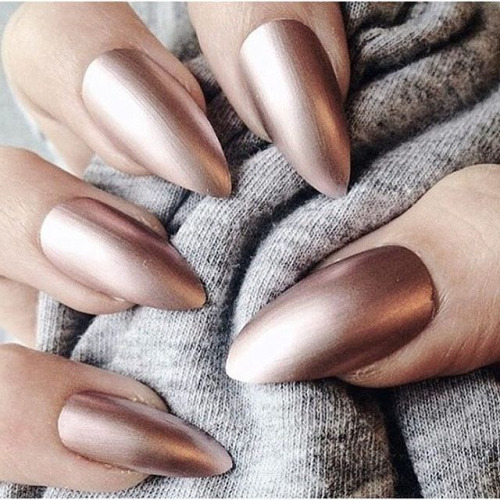 And way not to polish them with some bold metallic color for every day? Let’s take a look at the gallery below and draw some inspiration. 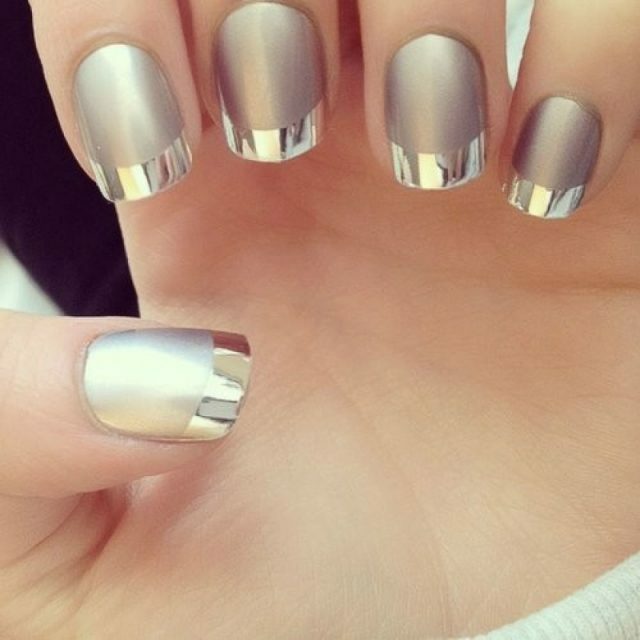 You may find these designs interesting and would you love to copy them this winter season, who knows. Enjoy and have fun! 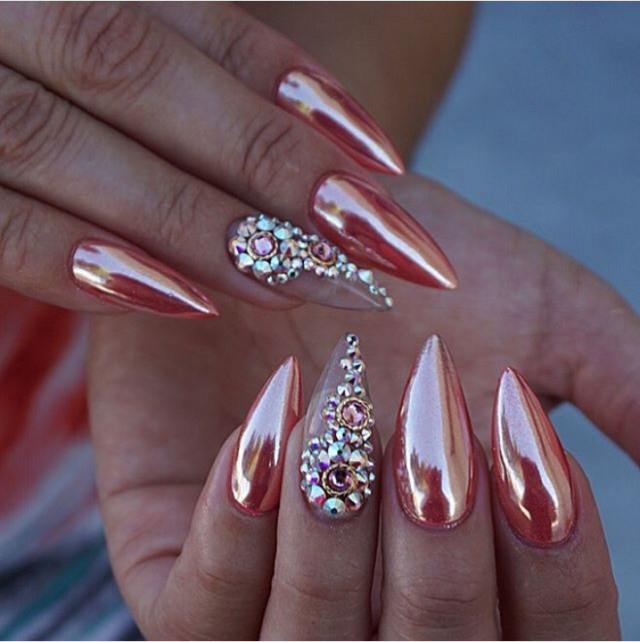 For more interesting and dramatic nail look, you can add studs, gem stones or some other nail embellishments. For more simple design, you can go with a monochromatic color, or for more fun – you can mix two or more colors. 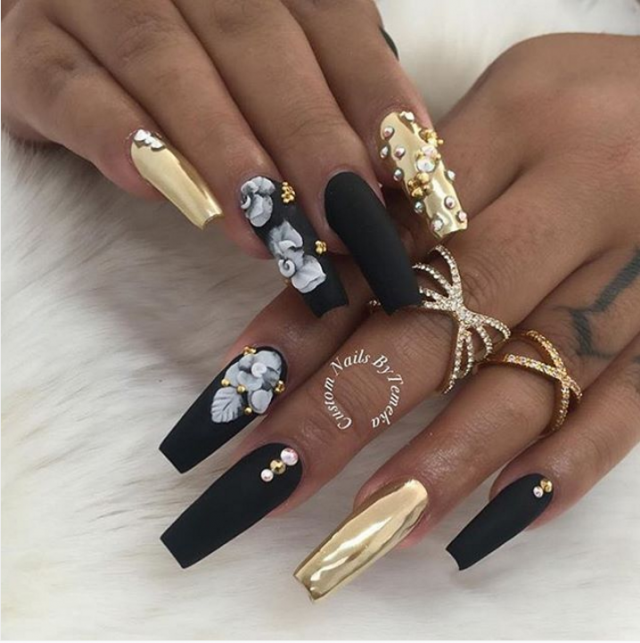 So, what do you think about these nail designs my dear ladies? 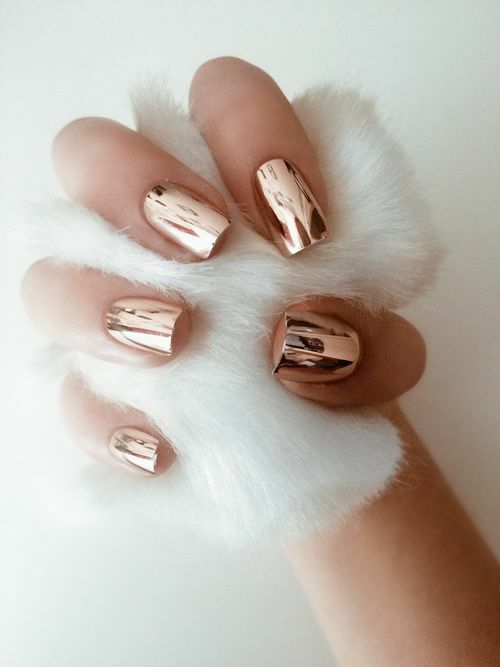 Do you find them beautiful and attractive? 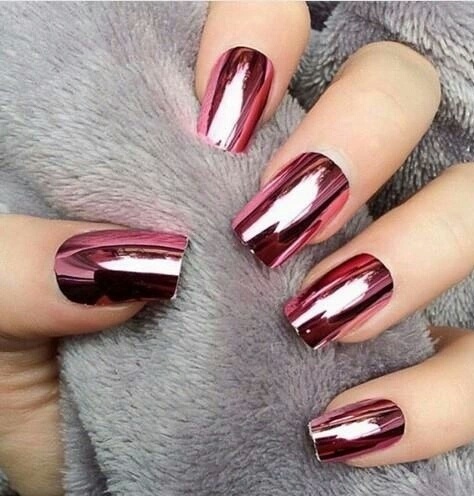 Would you try some of them out this winter season? I would love to know your opinion, so please share your comments with me! 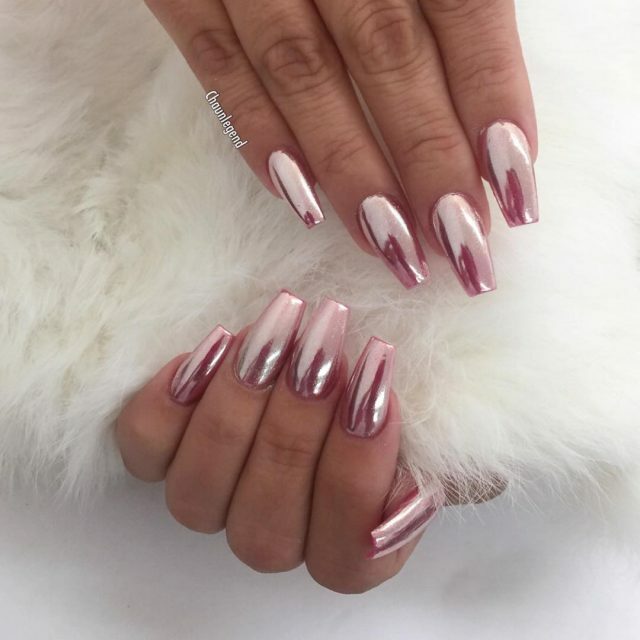 If you have already tried this nail trend, then share some pictures too – I would love to see everything you have to show me! Thank you for reading! Enjoy in the rest of your day and don’t forget to stay up to date with the content of Fashion Diva Design!